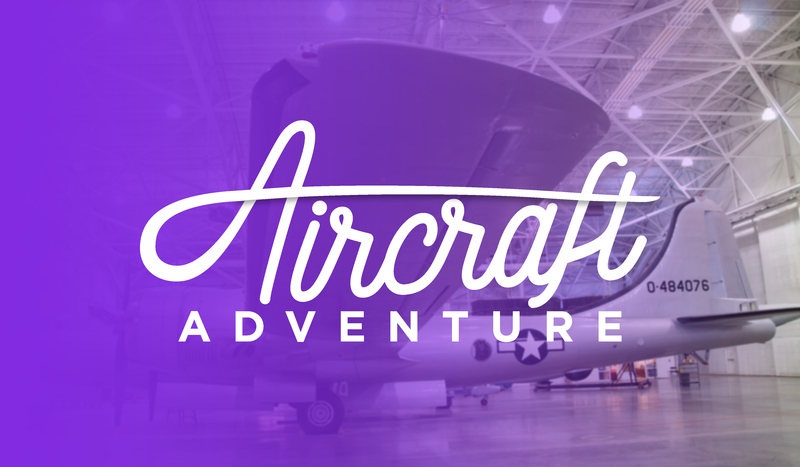 Join us for a curator talk and aircraft crawl-through on June 8, 2019. The event begins with a presentation at 10 a.m. from our curators on Ed Mauser; paratrooper with 101st Airborne Division, 506th Infantry Regiment, Easy Company; and his experiences with the C-47 Skytrain during the Normandy Invasion of WWII. Our Curator will share from our collection; WWII airborne infantry equipment, Nazi military items and WWII U. S. Navy items. The C-47 will be opened for public viewing immediately following the presentation where our staff will tour guests through and point out jump procedures paratroopers followed. Event lasts until 2 p.m.